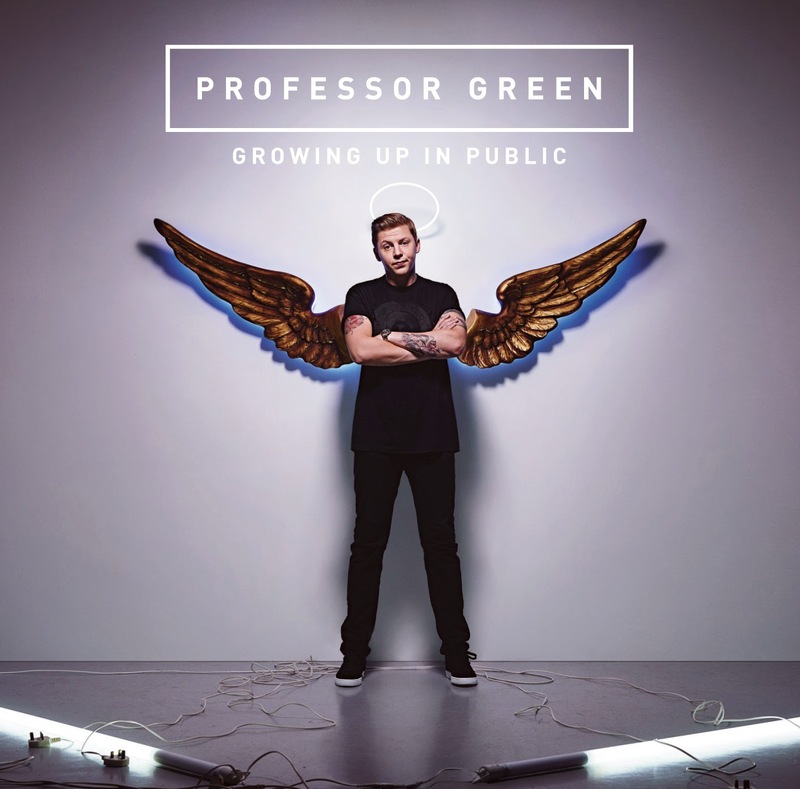 The 6th HP Connected Music gig takes places this coming Wednesday 26th November, as Professor Green takes to the stage in West London at the Under The Bridge venue. 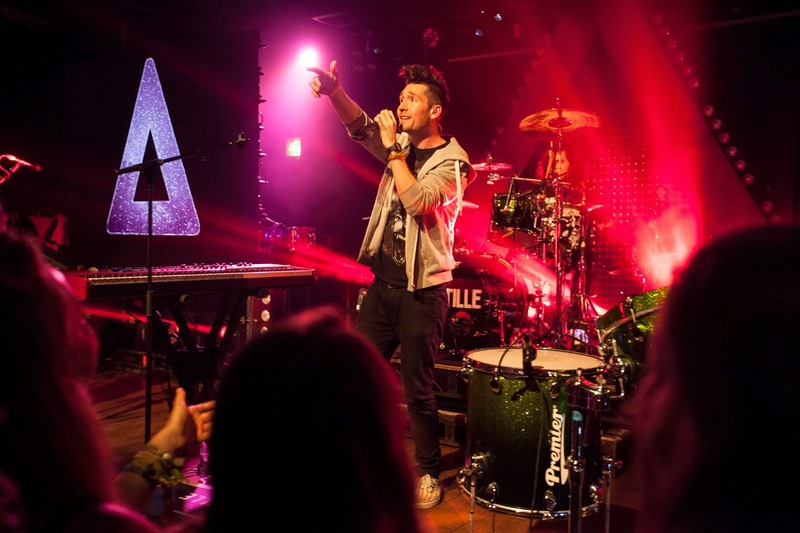 Previous shows have featured the likes of John Newman and Ellie Goulding, and at the last gig we were present to see Bastille in full flow as they experimented with the latest interactive pressure sensor lighting technology and cutting edge VFX as premiered by HP. We'll have a full report on the gig as well as detailing which of the new technology on display is getting us excited, so make sure you check back in a next couple of days to find out all about it! EVENT: UK MUSIC VIDEO AWARDS 2014 - THE WINNERS!